Just to give you a quick summary of what I will be reviewing in the future, I've decided to make upcoming product review post. I was suppose to review this product a long time ago but I decided to postpone it just to test it out more and to really give you a clear overview on what to expect in this brand. 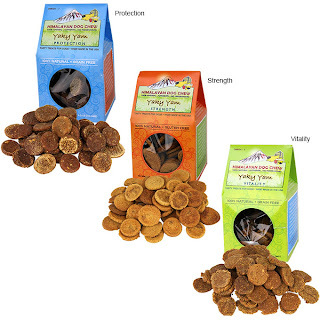 When reviewing pet food products, I am really cautious and I'm not easy to please. But the verdict? Absolutely amazing! I'll be telling your more about their products in a separate and more detailed review and how it change my view in commercial dog food. It is the most amazing dog food product that I have tried to date. I hope you look forward tot he upcoming post. One of the perks of being in love with pets is just we love absolutely everything that may pertain to them. That includes cellphone cases, accessories and anything under the sun really. Be ready for this post, as there will be another giveaway! Looking for chews and treats? What do I think of these products? Stay tune, I will be reviewing this shortly. Can't decide which shirt to purchase? Is the spoT on a good clothing investment? Find out! Expect a " Upcoming Product Review" post before I give any actual product review. Note that when I post reviews, I do not receive any monetary compensation and all reviews are honest and of my own. Some of what I review are purchase using my own money.